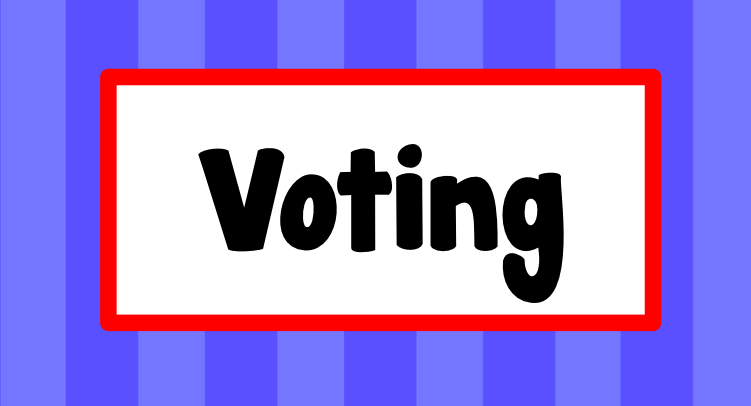 Find opportunities for students to vote or make choices. What should they do for Friday Fun Day? Let them vote on it! Let them vote on which book you will read to them at circle time. The possibilities are endless. Some of your students may have watched the presidential debates with their parents. 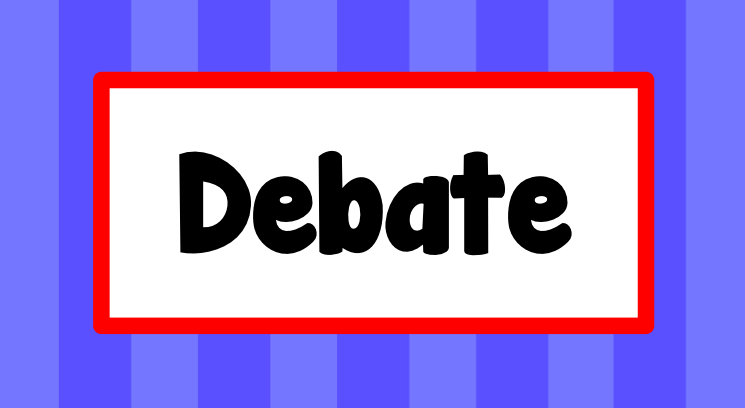 For those students, they are familiar with the debate format, but for others you will need to explain how a debate works. Since a debate argues the pros and cons about different topics this lends itself to a T-chart. This would be a perfect writing opportunity. 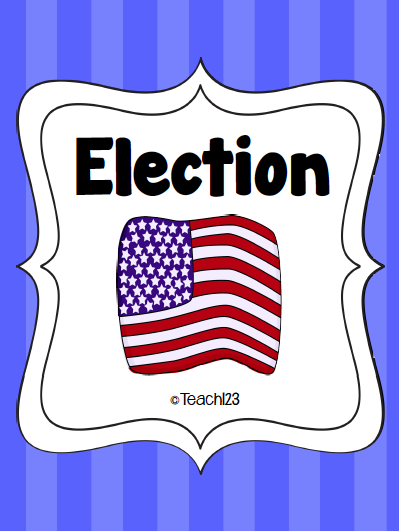 Issues can be related to the presidential election or more student-friendly. Click on the picture below to download your free copy. Have you ever held a mock election? I highly recommend it. I did it with a 1st grade class during the last presidential election and had such a great time! I wrote a post about it. Click HERE to read about it. « Card stock is a teacher’s friend! I just found your cute blog through pinterest!